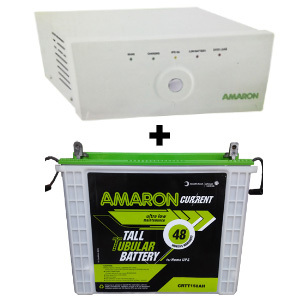 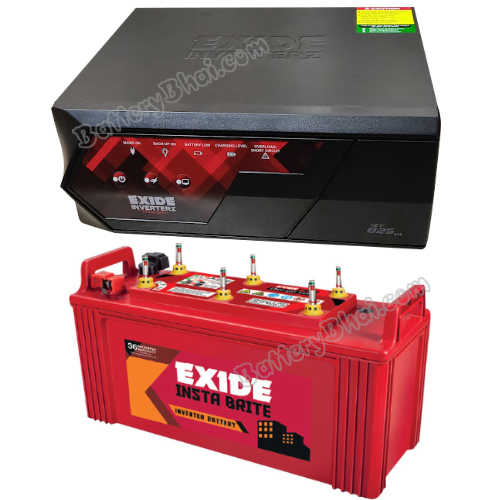 Amaron inverter batteries are compatible with any brand of inverters available in the market. 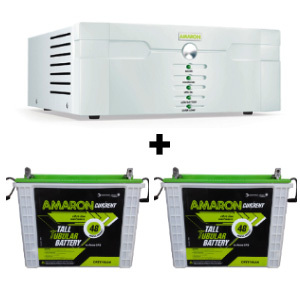 When you buy an Amaron inverter battery, you enjoy a completely hassle-free experience as the battery uses a high heat resistant Calcium/ultra modified Hybrid alloy for its grids which makes it low maintenance. 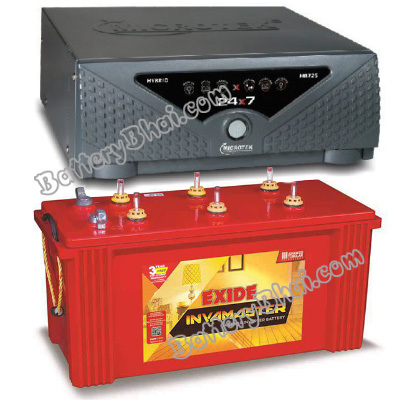 High heat tolerance capacity makes it perfect for Indian weather conditions. 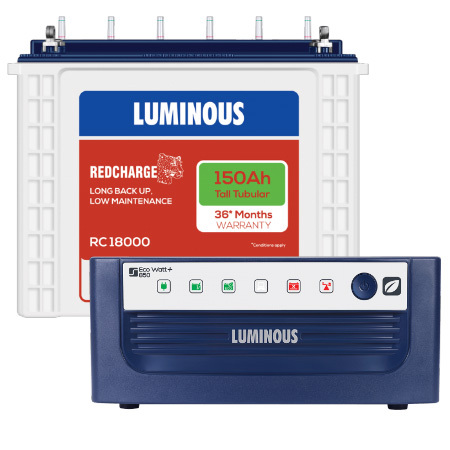 Factory charged, has highest reserve capacity. 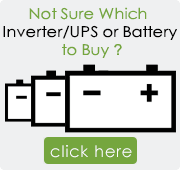 Charging is easy and happens fast.